The iOS 6 which was released at the WWDC 12 by Apple is the all new operating system for iPhone, iPad and iPod touch. It brings a whole new set of features and options which makes it one of the most advanced OS for smartphone and tablet. The iOS 6 Jailbreak for iPhone 4, iPhone 3GS and iPad 1 also became available with Redsn0w although it was just Tethered. 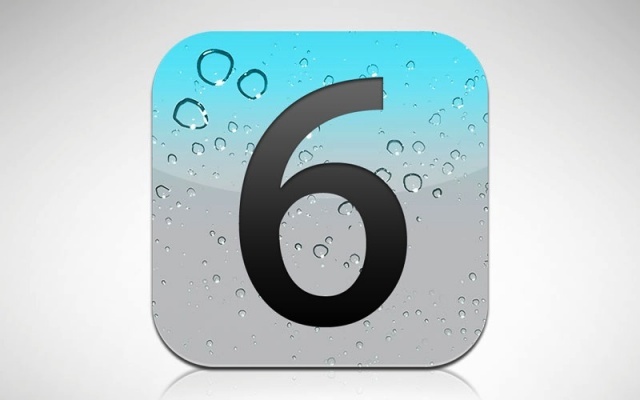 Some of the new features of iOS 6 are improved and more compatible Siri, integration with facebook and the all new Apple 3D Maps. It is also the point where Apple took on with Google by not keeping Google Maps as the native navigation app and by switching to Baidu as the default search engine for China. The iOS which will be publicly released most probably with the iPhone 5 is currently available only for developers and is in Beta stage. 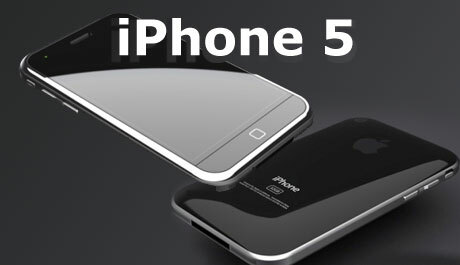 Some of the new features of iPhone 5 are liquid metal casing, 4 inch screen, 4G connectivity and a faster processor. iPhone 5 may become the first device with a bigger 4 inch screen.